When a company with more than 70 years’ experience in its field points to its ‘flagship’ range of products, you can guarantee they’re going to be special. That’s certainly the case with OGP’s Vantage machines. 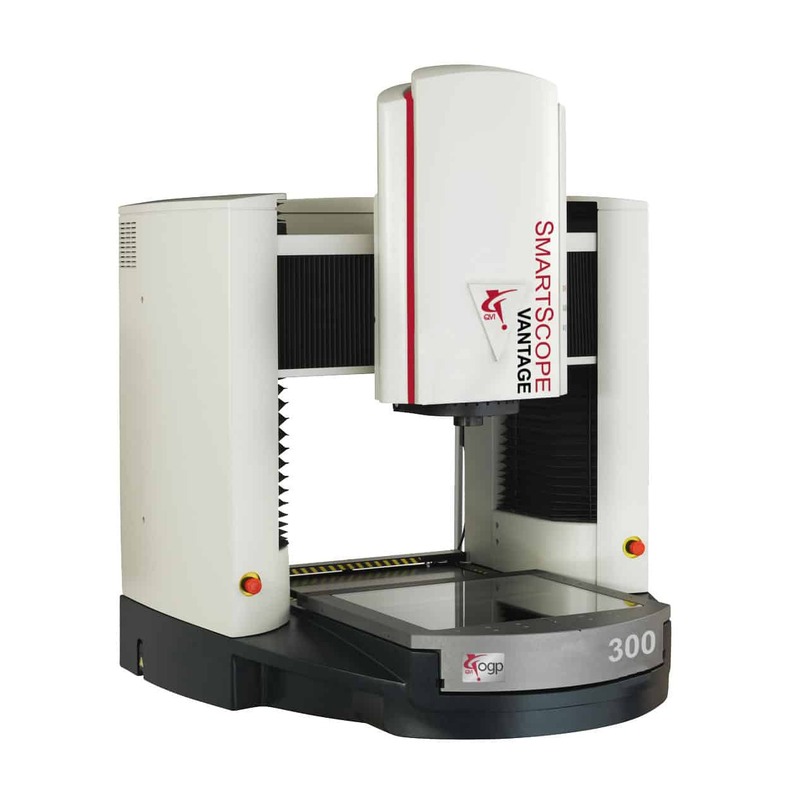 From the benchtop 250 to the large volume 800 model, the Vantage is the ultimate multi-sensor metrology system. We’re talking premium quality, premium capability, unrivalled speed, accuracy and repeatability for each and every task, regardless of its complexity. From February 5 to 7, 2019, at the Southern Manufacturing and Electronics show in Hampshire, OGP UK engineers will be exhibiting the Vantage 300 on stand G190. Visitors will be given a unique opportunity to discover its power first-hand, and are even being invited to take along their own manufactured components for a measurement demonstration. What makes the Vantage 300 stand out from the crowd? In a benchtop format, the Vantage 300 offers ultimate inspection versatility and precision for even the most critical, demanding components. With an expansive 300x300x250mm XYZ measurement volume to accommodate large parts, it combines state-of-the-art video and autofocus alongside a variety of sensors, delivering superior performance to drive high productivity. Underpinned by class-leading telecentric optics, the system features full multi-sensor capability, including a sub-micron accuracy interferometric laser, continuous contact scanning probe, scanning white light sensor and micro feature probe. Every model in the Vantage family benefits from mechanical design optimised through finite element analysis (FEA) to ensure precision measurement from all sensors, while automation is a key characteristic. Leading edge detection, advanced digital signal processing technology, optimised video algorithms, self-calibrating optics, automatic probe changes and fully editable measurement routines are productivity-enhancing features in every model. The beauty of the Vantage is that these features can work seamlessly together without compromising accuracy. Components that previously required multiple measurement systems and gauges, or expensive and time-consuming bespoke gauging, can now be measured on a single standard reprogrammable system. Achieving real-time and micron-precise control of production processes ensures parts are right first time, scrap is reduced and maximum throughput is achieved. Every Vantage benefits from integral ZONE3 multi-sensor metrology software. This next-generation package offers full 3D CAD-based programming in a multi-sensor measurement environment, providing measurement and analysis in three dimensions throughout the entire inspection process. It gives the operator a perfect balance between precision metrology functions and ease of use. The Vantage 300 is one of OGP UK’s most popular machines. Tier 2 automotive manufacturer Brandauer, for example, invested in two of the systems, one for their in-house metrology needs another on behalf of their customer, KSR. The positive impact on production was immediate and, according to Brandauer CEO Rowan Crozier, led the company to review the effectiveness of all of its measurement methods. For the toughest metrology challenges, when nothing else is up to the job, the Vantage delivers.